Tanesha Murray is Smart Growth America’s Administrative Assistant. 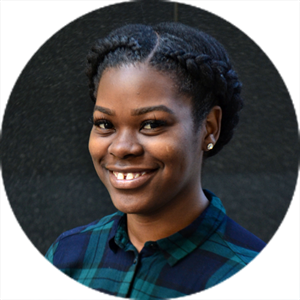 Prior to joining Smart Growth America, Tanesha worked in the Accounts Payable department with the National Park Service and worked for a labor union. Tanesha graduated from UMUC with a bachelors degree in Business Administration. Tanesha can be reached at tmurray [at] smartgrowthamerica [dot] org.